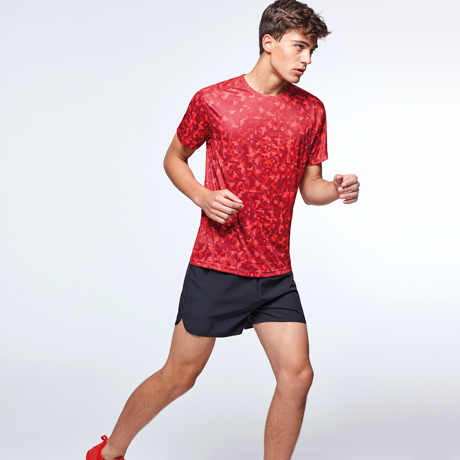 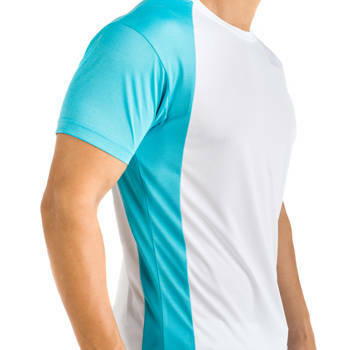 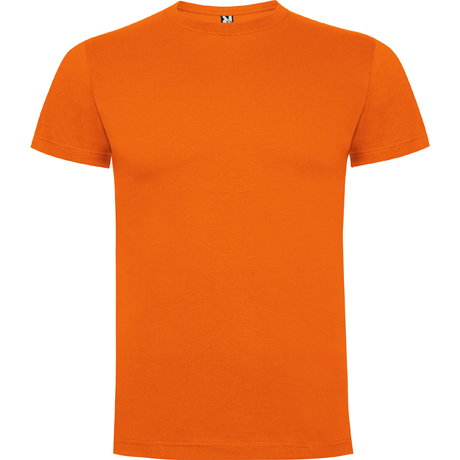 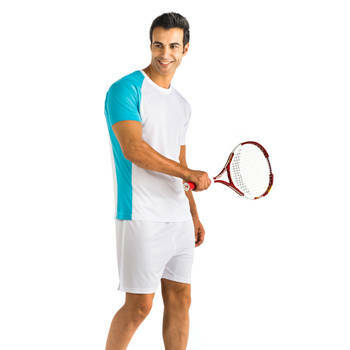 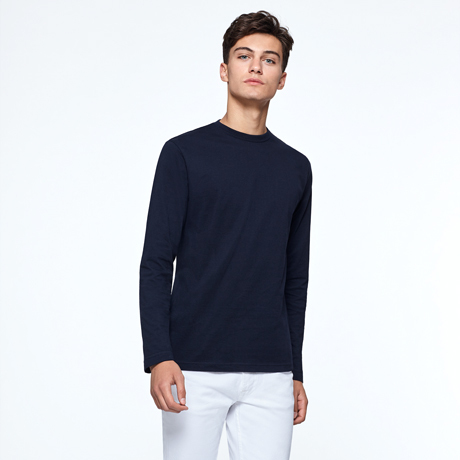 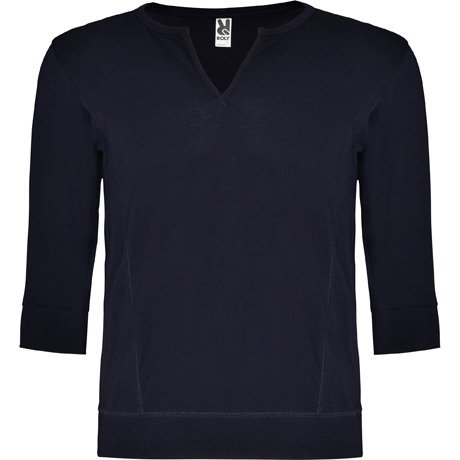 Two-colored combined technical T-shirt with lateral cuts. 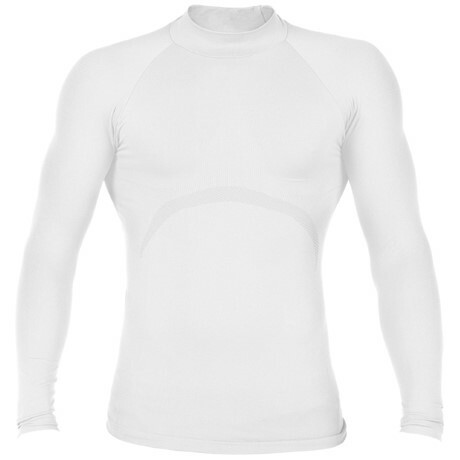 4 layers collar. 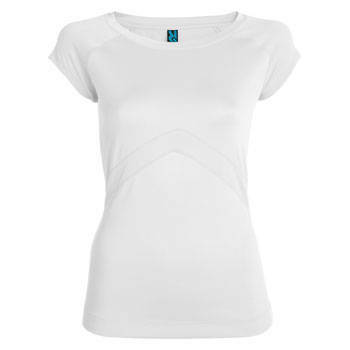 Reinforced covered seams in collar and shoulders, side seams. 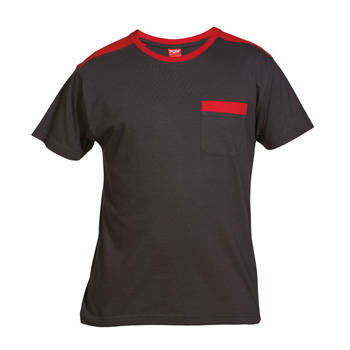 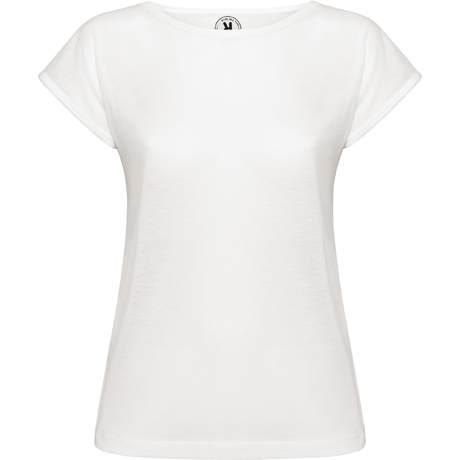 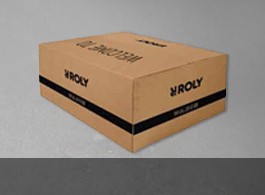 Technical breathable T-shirt. 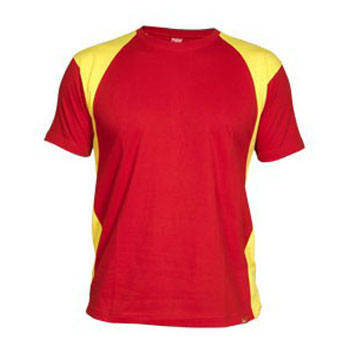 Composition 100 % polyester, 160 gsm.